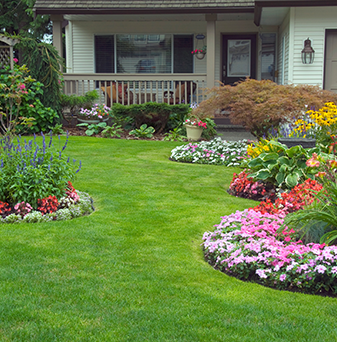 Landscape designs that make your home the talk of the town! 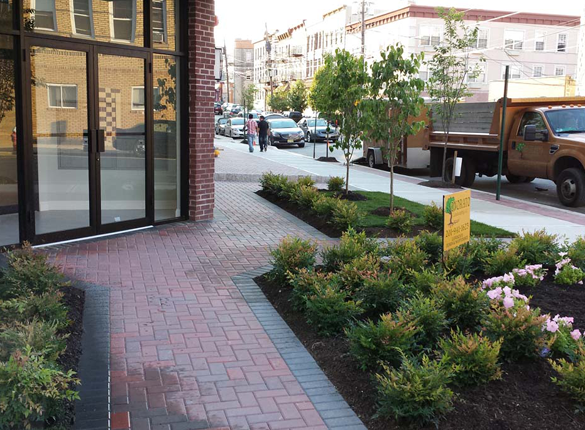 Commercial landscaping that makes the perfect first impression! 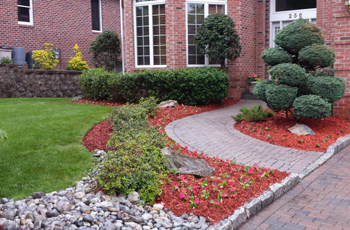 I started Onorato Landscaping from the ground up to serve the homeowners and businesses of Bergen County. It was my childhood dream to run and manage my own landscaping company. My love for life, living things, and outdoors motivated me to take the initial steps to create my dream. 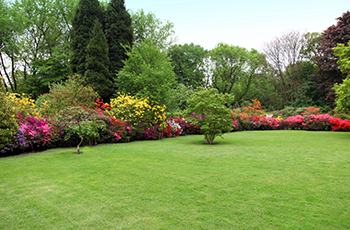 I utilized my business degree along with 10+ years experience working for a premier garden center, to set the tone for how I wanted to deliver the best value in landscaping in Bergen County. 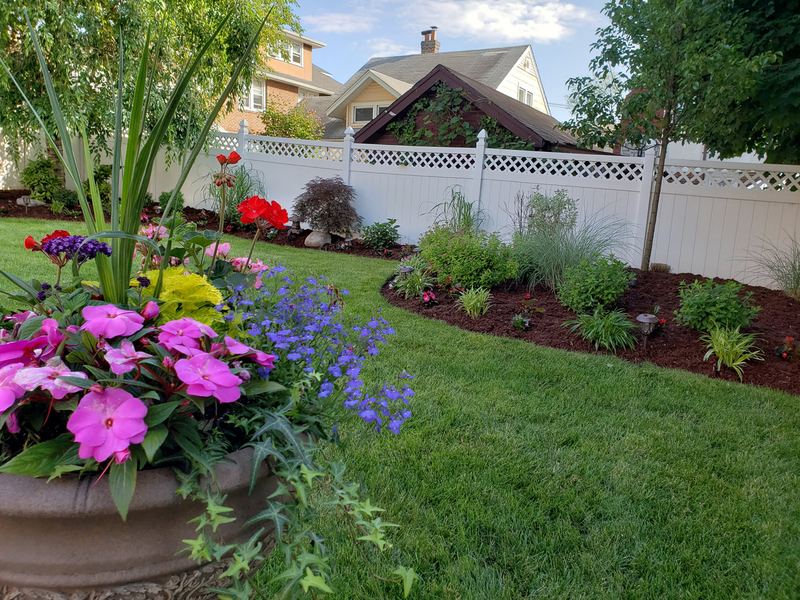 Onorato Landscaping's mission is to over-deliver in every phase of the work we provide,from our first meeting to the moment we finish your project. We deliver the highest levels of service at a fair rate - this is how we provide value to the home & business owners in Bergen County that is unsurpassed. "Onorato is the only landscape contractor to work with period. We did a complete backyard renovation including a new paver patio and privacy evergreens throughout. Done on time, no nonsense, and we were very happy when project was complete. We still work with Onorato with our annual property maintenance." "Would highly recommend. The design we came up with was awesome and completed in time frame we initially set. 2 thumbs up!" "…I knew I was in good hands once I met with him (Marc Onorato) and made me feel completely at ease. We couldn't be more pleased with the work that was done and the level of professionalism on behalf of Mr. Onorato and his staff. We also utilize Onorato Landscaping for our weekly maintenance and spring/fall cleanups etc..."
"Our Association hired Marc and his crew to cut/trim back some trees that were becoming problematic around our building… To date, he has been one of the most professional vendors we have worked with and would highly recommend him and his team." "This company is truly professional… . The work they did is amazing and our front lawn and driveway retaining wall look awesome. If you need a landscaper this is definitely the company to call. I can't say enough good things about them." "Marc and his crews have been a pleasure to work with… I had a big list of things I wanted done in a short period of time, and like any new potential customer, at the very last minute. 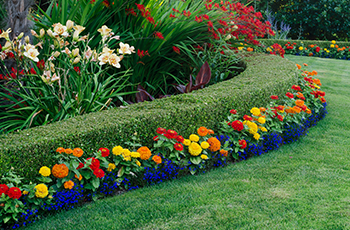 We are now going on 2 years of Onorato Landscaping servicing our property." Onorato Landscaping works closely with you through every phase of your landscaping or hardscaping project. From the design to the building stage, Onorato will help bring your dreams to life. 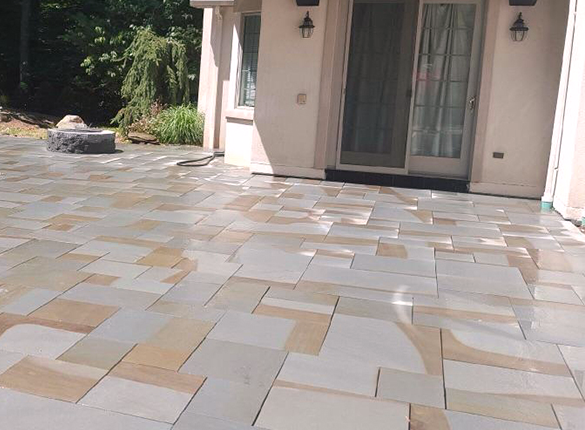 When the job is done, Onorato is there to maintain your yard keeping it "the talk of Bergen County." If you have questions at any stage, Marc is always available to answer your questions and concerns. If the situation on the ground changes, Marc will communicate promptly and clearly. If changes are needed, they are always discussed, and you and he will work corroboratively to plan the best way forward. To buy hardscaping just on price is a big mistake. 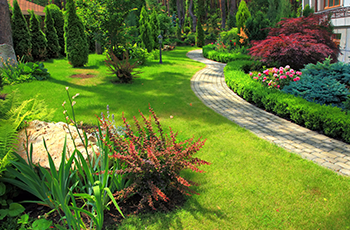 Hardscaping must be done correctly, with the proper excavation, sub-base, footings, and drainage. You do not see these, but if a mason or contractor cuts corners here, your project will settle and crack within a year or two. Onorato Landscaping's tagline is "Rooted in Perfection, " and it is never truer than when it comes to the things the customer cannot see. Marc's goal is to over deliver at every step or the project. The "foundation" is always done properly to ensure the hardscaping stays beautiful for years to come. Next, Marc is a skilled designer and can listen to people and help crystallize their thoughts...he brings your dreams to life. Marc supervises every hardscaping job, and the masons are skilled. Finally, Marc uses his ten years of experience at a leading garden center to accent your hardscaping with beautiful plants, flowers, shrubs, and trees. By giving you a one-of-a-kind look, he ensures you get the most value for your investment. Marc is always available to speak. If it is after hours, you can call, and your call will be promptly returned. 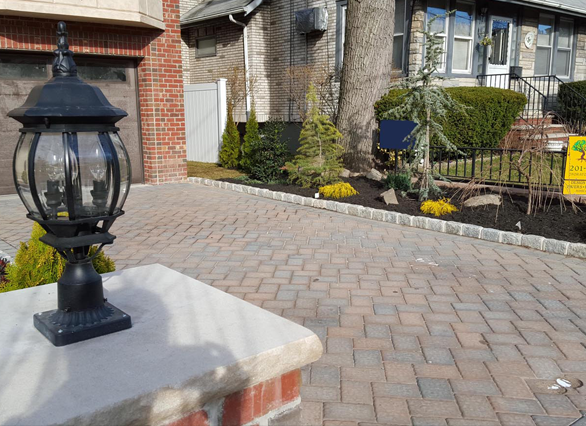 When you add up Onorato's unsurpassed service and quality and their fair pricing Marc is confident that Bergen property owners will agree that Onorato Landscaping is Bergen County's value leader in hardscaping-call them today at 201-941-1623 - you will be glad you did! Safety Safety is job one at the NJLCA. Safety for our members, safety for their employees and safety for the general public, is paramount to everything we do. This includes our Landscape Industry Certification Exam and OSHA courses, along with training from the state and local police departments. Community The NJLCA is a community of landscape professionals who openly share their knowledge and experience with one another while raising "the bar" for the entire green industry. We support our local communities through our volunteer work and partnership with Green Care and Snow Care for Troops (link). Advocacy As an association, we protect our member's from unfair business practices and governmental regu lations while supporting and promoting the value our industry brings to both the public and private sectors. Professionalism Professionalism is more than just a word to our members. It is a primary goal of our entire organization. From working with their clients to working with each other, NJLCA members pride themselves on being industry professionals. Education We provide an educational component to everything we do. This includes our weekly eblasts, monthly membership meetings, tri-annual magazine, annual Trade Show and scholarship program. NJLCA University, which is held each winter, provides in-depth classes and workshops for professional landscape contractors.